So you have the question “what’s the nearest beach to me?” or “where is the closest beach?“. Well, Coast Radar is here to help guide you through the search as the United Kingdom (UK) coast covers over 19,491 miles or 13,000 km including the islands with in excess of 1400 accessible beaches. Nowhere in the UK is the coastline more than seventy-five miles (as the crow flies) away, making the UK an ideal spot for those of us who love the coast’s beaches, seaside towns, bays, peninsulas, headlands, islands and coves. There are over one thousand islands to be visited but roughly only three hundred of them are permanently inhabited. 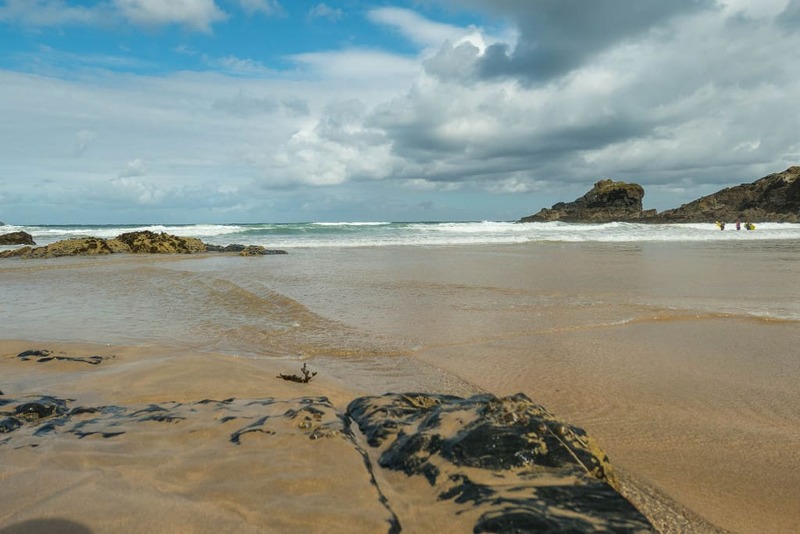 The UK coast offers places of outstanding natural beauty and endless leisure and lifestyle attractions whether it’s a few hours of walking, beachcombing trips, a family day on the beach, short break or a weeks holiday. Coast Radar provides an easy way for you to find your closest beach and give you all the details we think you need to enable you to answer any questions you may have; a description, interactive map, photos of the area, tide times, 7 day weather forecast, bathing water quality, details on facilities available, any beach awards, more nearby beach options and what if any dog restrictions may be in place on the beach. You can navigate around the website looking at options available and if you are planning a trip then why not save your ideas into your very own Favorite collection. If you are already at the coast and out and about, then our website is mobile friendly and main coast maps has a “jump to my location” button that will automatically zoom to your current spot, this is great to find nearest beaches to your current location. If you know the coastal county you want to visit then you can find this on our A-Z coastal destinations page. You will see the below search box on most pages or in the footer, you can just type in the first box the name of a beach if you know it or a town and let us find and return your search results. The next boxes are optional, the third box is used if you want to narrow the search down to one location, whilst the second box restricts the search to a single category. An alternative way to search that does not involve locations is just to search for some text and we will return all our coast articles and locations that include the text in the title or description. Want to just explore the coast? If you need help then why not ask our community on Facebook or our twitter followers. Our aim at Coast Radar is “Inspiring people to visit the UK & Ireland coast & beaches” and we want more people to understand the UK is such a diverse landscape. If you own a coastal business then we would love to get you on our website. We offer a free option to put you on our maps and then for just £5 per month (or £50/year) we can create a detailed listing. If you can link to our pages then we will happily give you a featured listing in return. We have proven to lots of our listing businesses that this is a great affordable platform as it sends relevant visitors from our site to your own, increases footfall through your door and also helps with your own search engine rankings.